You asked, we listened, and we delivered! With the newest changes to Edulastic, we’ve aimed to make your life easier. We hope you enjoy these latest updates to Edulastic. You can now select default standards. 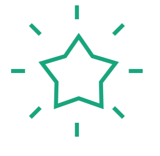 As you work on your assessment, if you know the main standards you are targeting, you can now select your default standards which will reduce your need to move through each assessment and adjust the setting for each. Choose to “ignore” a question on an assessment, if you wish. Once you’ve assigned your assessment and even after all the students have submitted the assessment, you can decide to “toss out” a question if you please. This is important if there was an error with the question or if you don’t want it to count towards the grades for any other reason. Teachers who like to include an “instructions” question or a reflection question that asks for student feedback will also benefit from this question. As you can see, this feature is helpful for a variety of scenarios. Duplicate not only an assessment, but all the questions within an assessment. When you duplicate an assessment, you can now choose to duplicate all the questions too. This allows for quick and easy question question editing of questions. If you don’t plan on heavily editing the assessment, then you probably won’t need this option very much. But, for those who like to tweak assessments or need to accommodate a variety of learners, this update might be a gamechanger. See how these updates look in the app! 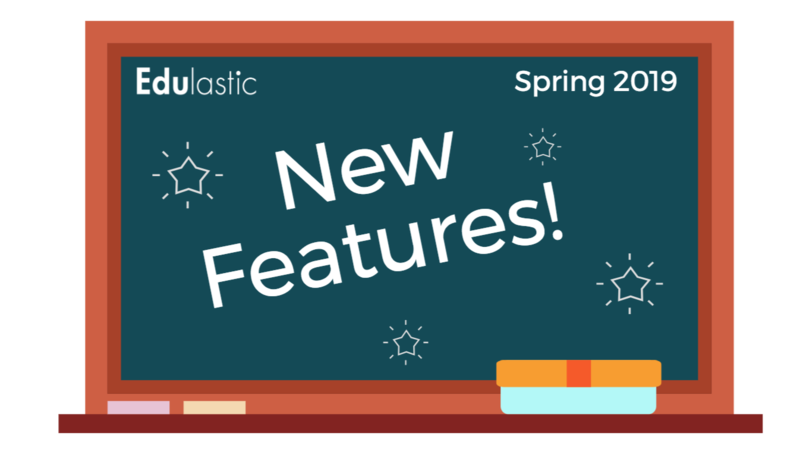 Log into Edulastic to try out these features for yourself!